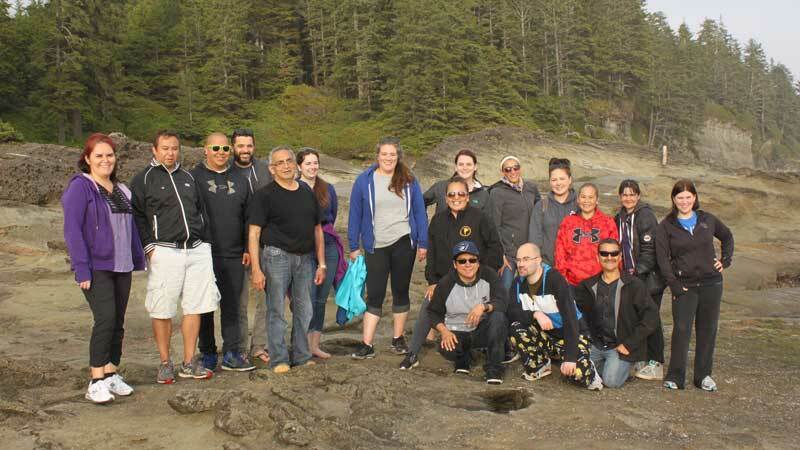 Our staff is made up of six Certified British Columbia teachers, ten support staff and teaching assistants as well as Ditidaht Community members, including five Elders; as well as Language & Culture teachers. 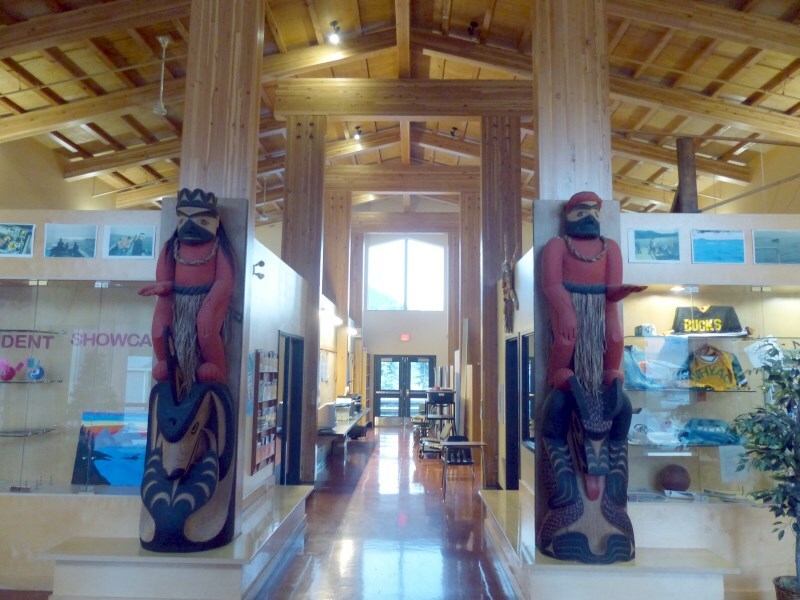 Ditidaht Community School (DCS) teaches children K-12, and the Language classes include classes for adults. 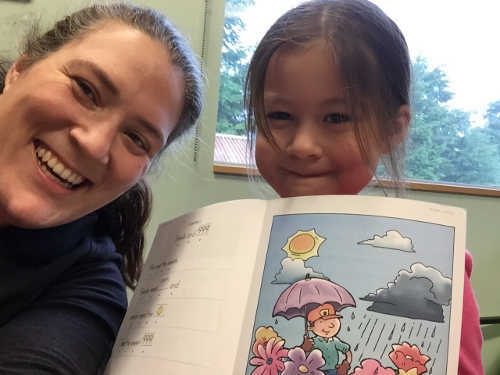 At Ditidaht Community School we respectfully guide each student through their educational journey and help them develop life goals by providing them with excellence in academic and cultural education. 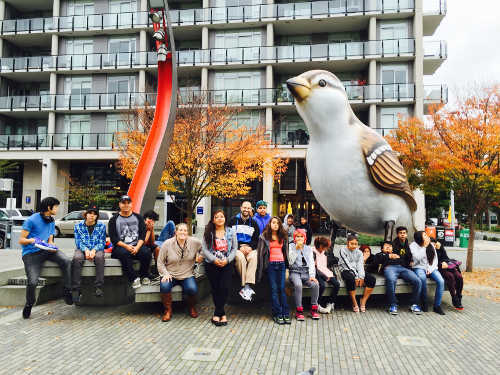 Our cultural education programs are decided by the community, and have included fishing, canoeing and arts programs. This timeline will contain updated information on school events and outings for the community. 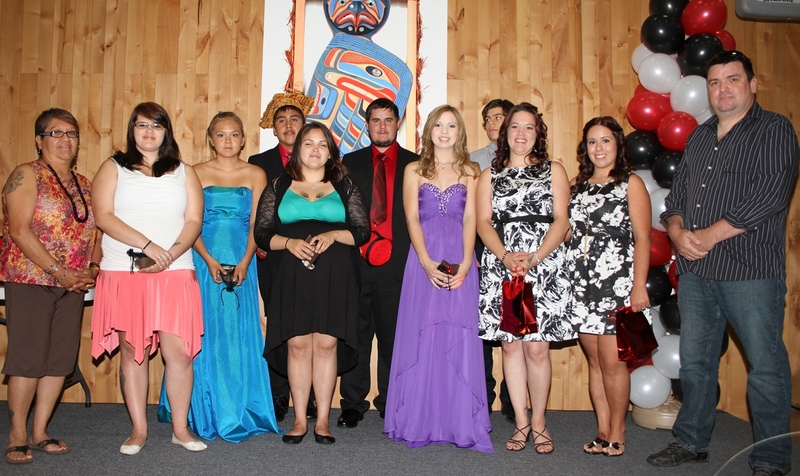 - Grade 12 graduation at the community hall. - 1/2 day of school. - Community Breakfast, 9:00 am at the school. - We'll be welcoming students back. - Community Breakfast at the school. - Welcome back assembly 9am. 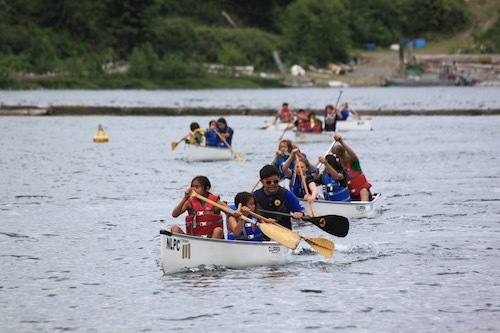 Our school emphasizes learning in all it's forms: from computer programming and graphic design to water and boating skills as well as ecological and practical skills. 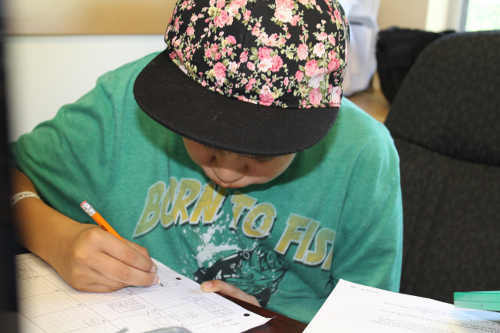 We teach technical, language and artistic expression and creativity to our children and adult students. 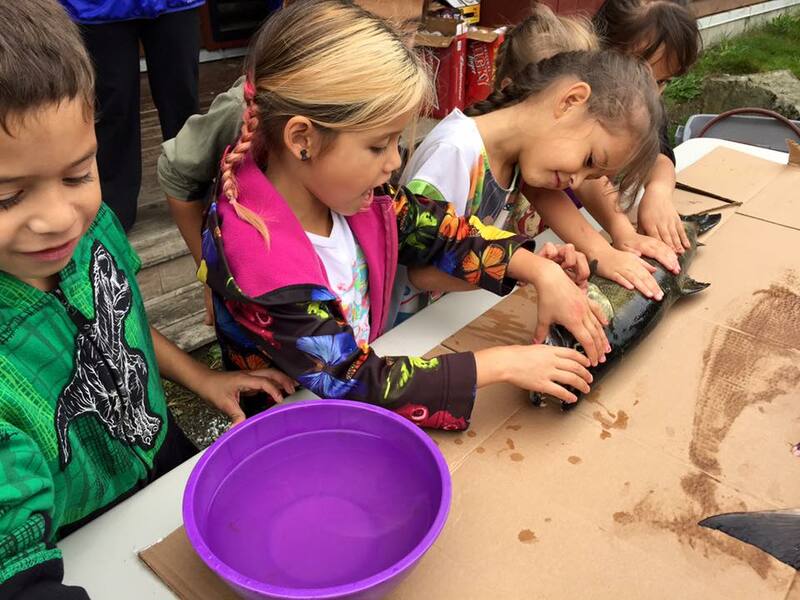 Our curriculum includes many traditional methods of music, dance, physical culture, arts, and crafts. Most of our community conversations take place on Facebook. Please contact us there if you have questions.